I got this in the mail the other day, the Korean translation of Six Innings. 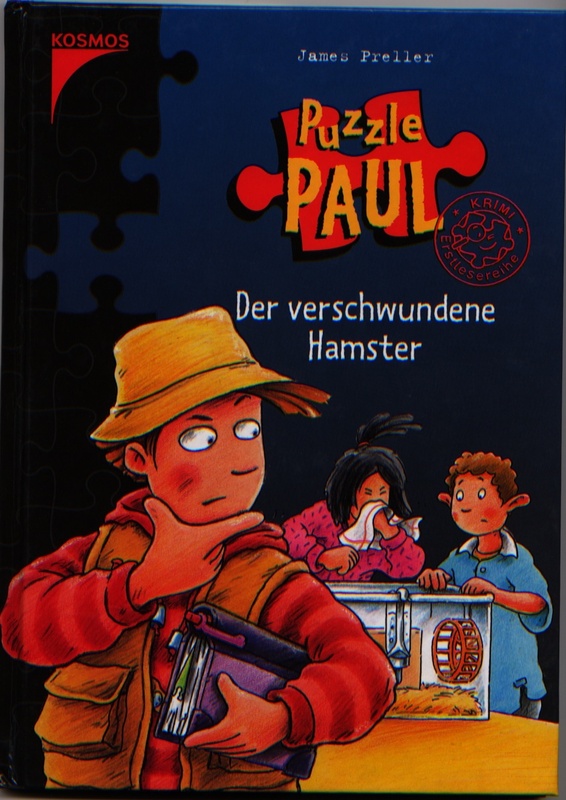 For the curious, these “foreign rights” things just sort of happen on the publishing side of things; the author has nothing to do with it. So every time it’s like a little gift. 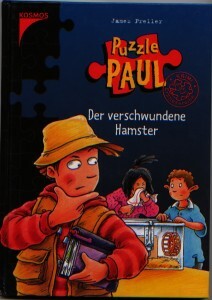 To double your surfing pleasure, here’s the German version of Jigsaw Jones, renamed “Puzzle Paul,” which includes full-color interior artwork. I agree, great Korean cover! Congratulations! 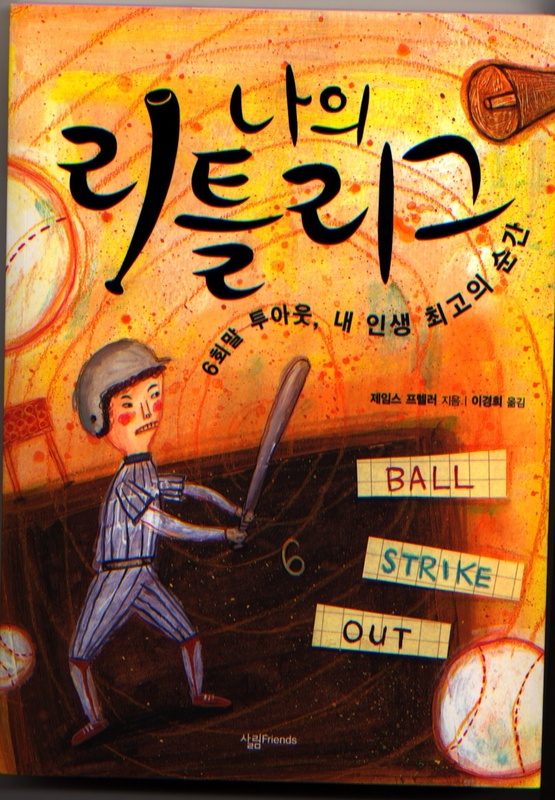 And congratulations on Six Innings being named an ALA notable book!